Now that I'm a mom, I find pictures so much more important. There's only one problem though. How do you make them stand out? 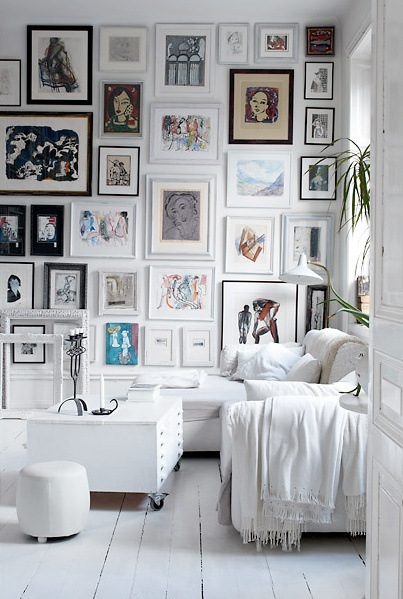 Well, in my not so humble opinion, gallery walls are the best way! I love how fun and modern they can be! 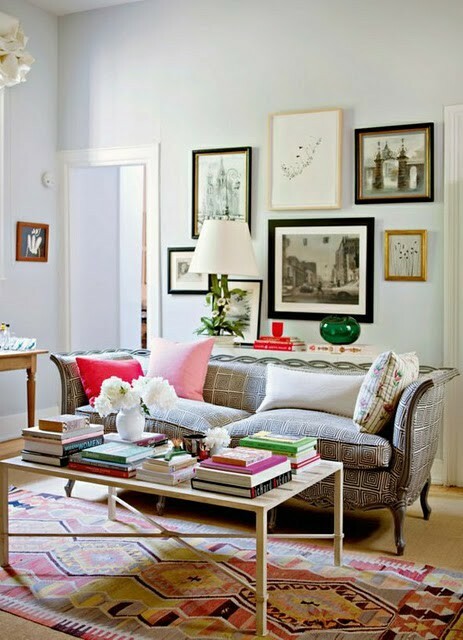 If your so inclined, you can see my D.I.Y mixed frame gallery wall here. 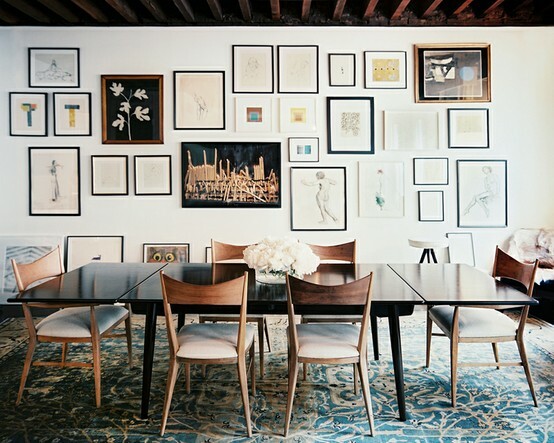 What do you think of gallery walls? Do you have any? LOVE these!!! Number two is my favorite. 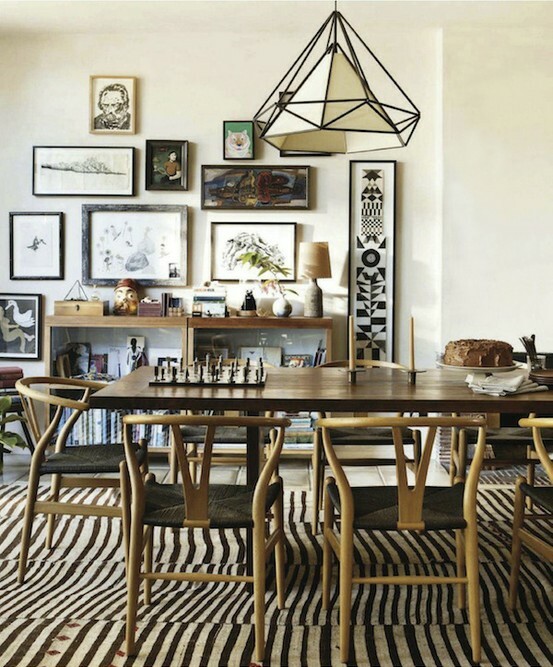 I have been looking for ways to display our travel photos and family pics, and I like the idea of mixing it up with art and geometric design. lovvvve gallery walls. And LOVE those chairs in the first pic! Need. That's my favorite too! I need to add some art to my gallery wall.